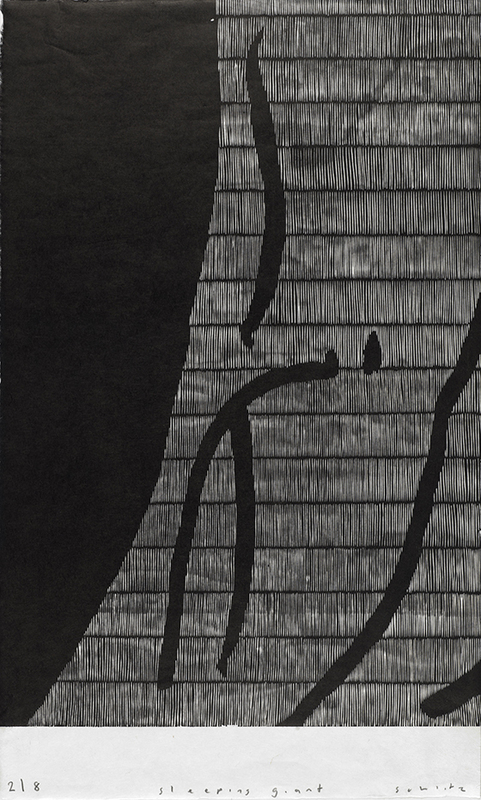 860mm X 650mm, woodcut on kozo paper, edition 8, 2016, $1380.00. 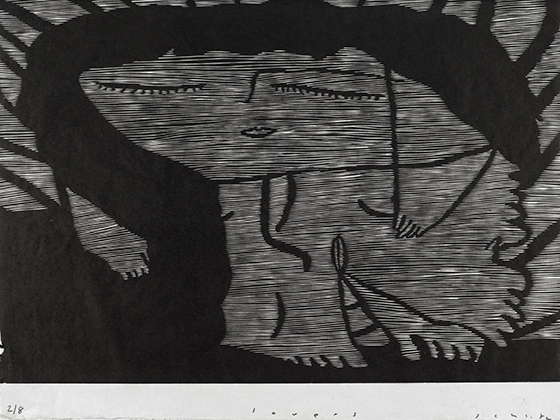 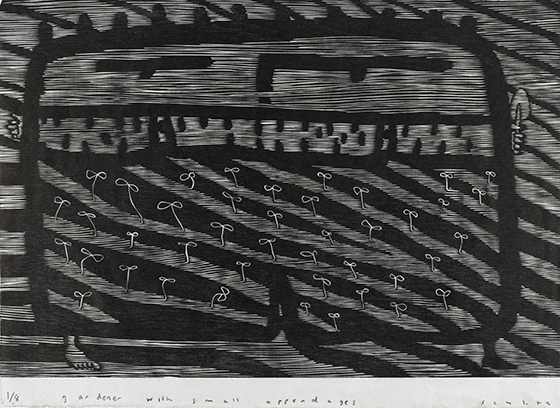 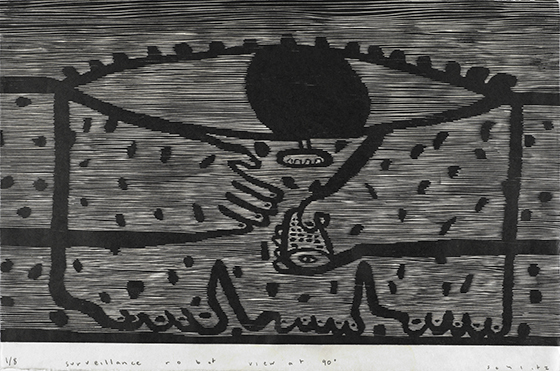 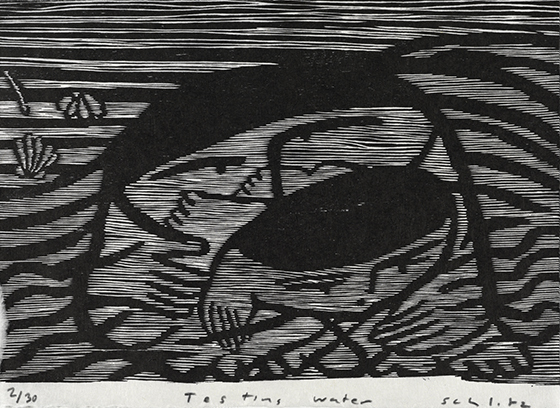 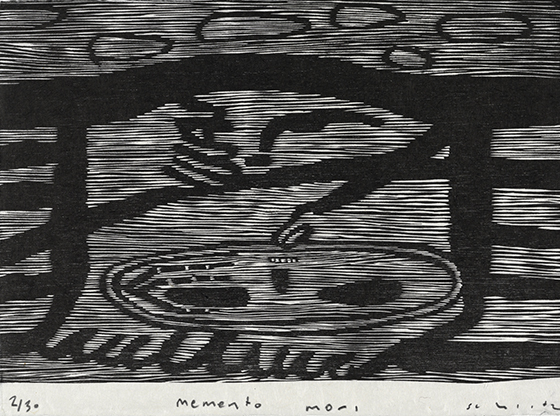 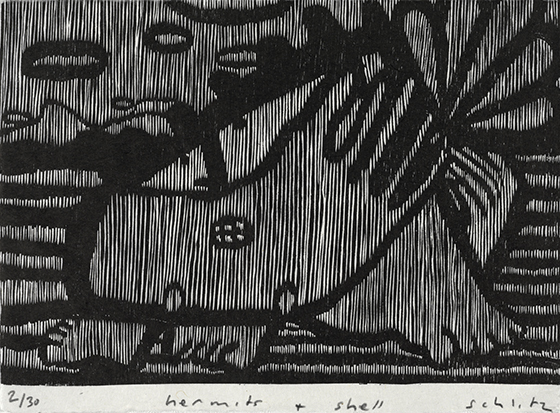 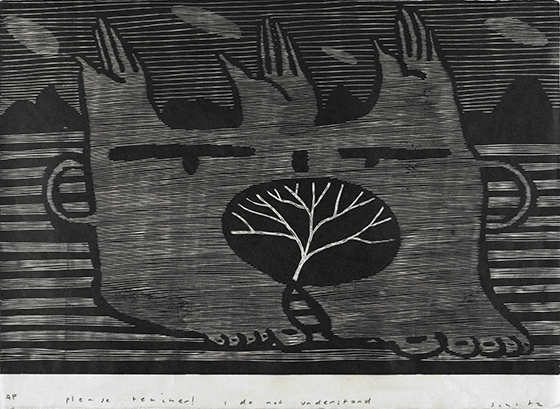 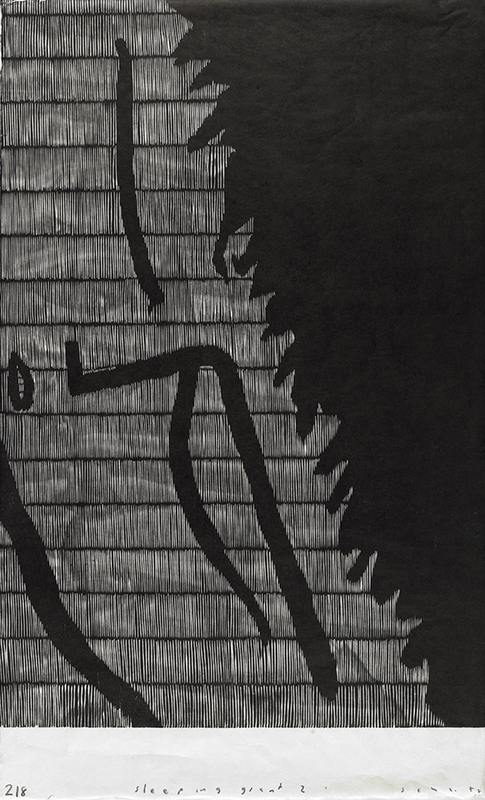 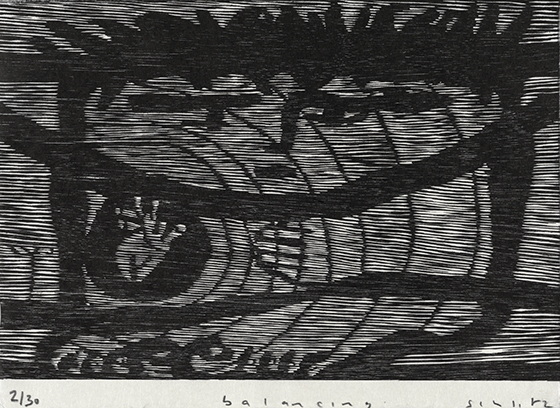 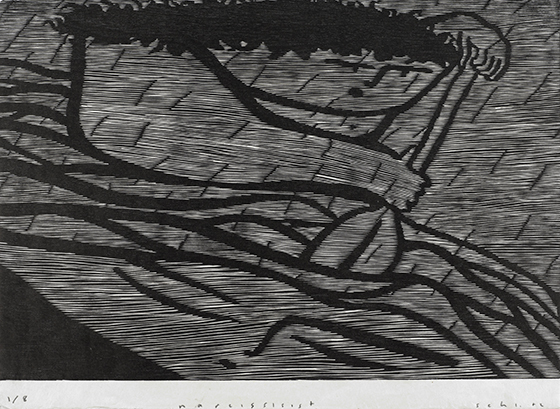 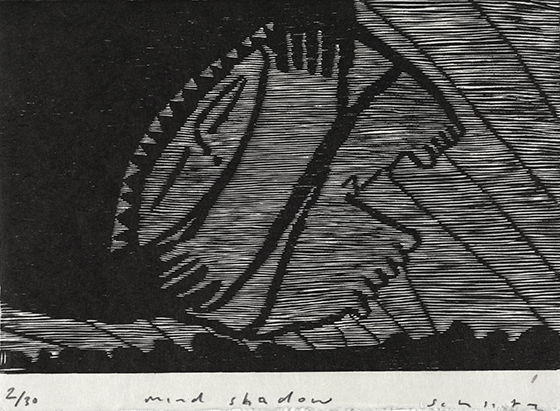 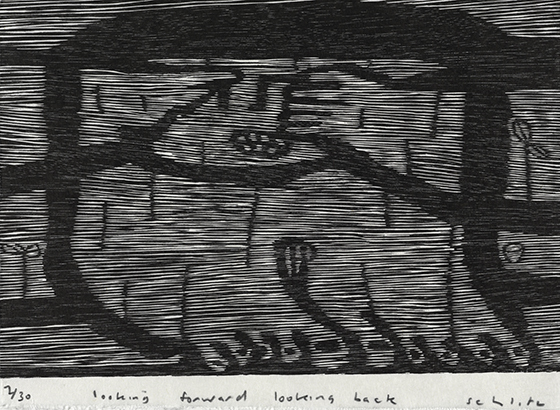 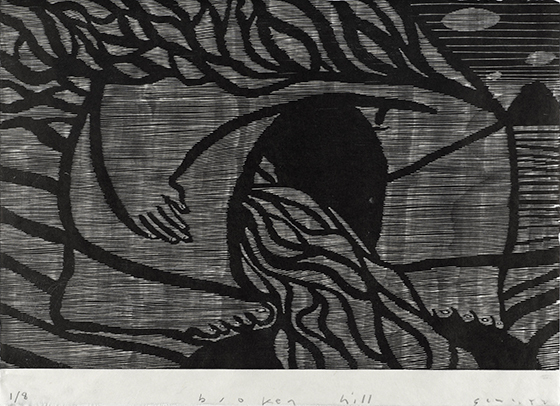 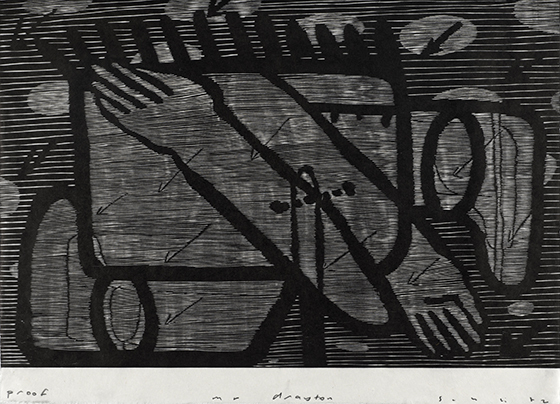 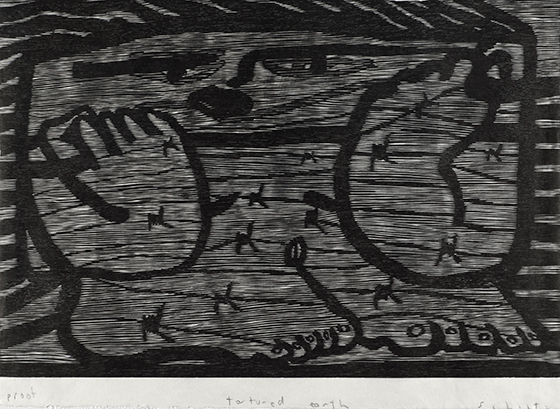 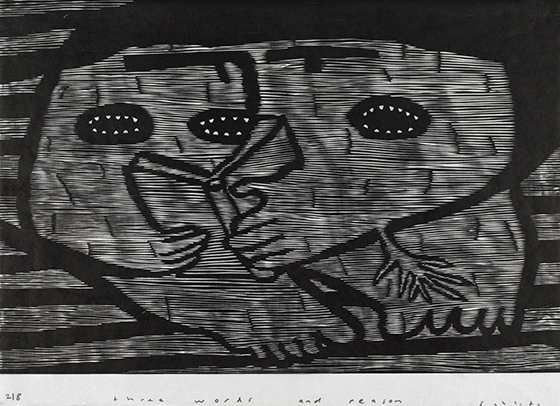 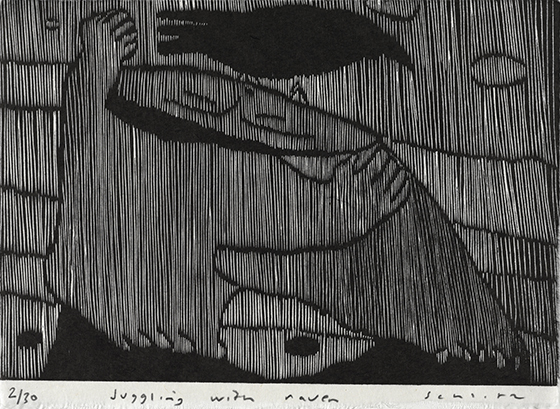 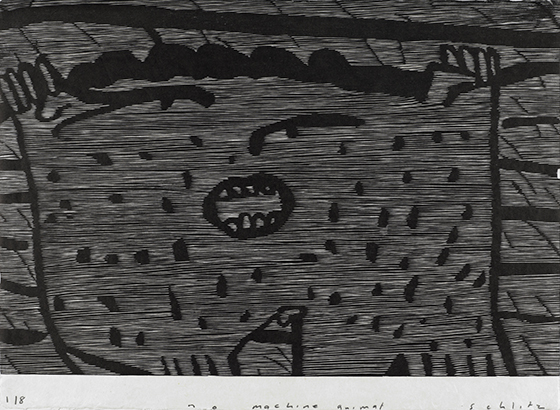 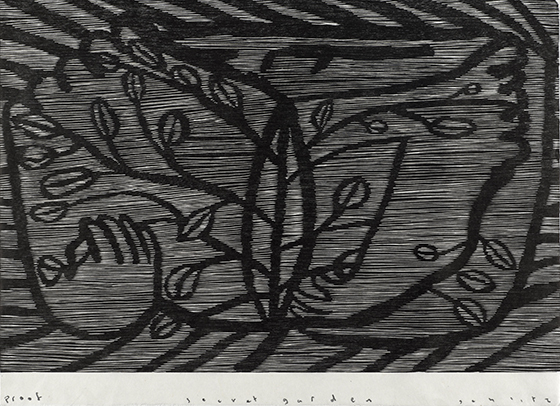 890mm X 650mm, woodcut on kozo paper, edition 8, 2016, $1380.00. 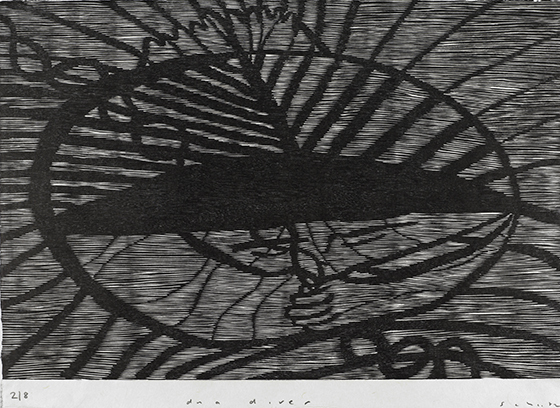 590mm X 970mm, woodcut on kozo paper, edition 8, 2016, $1380.00.